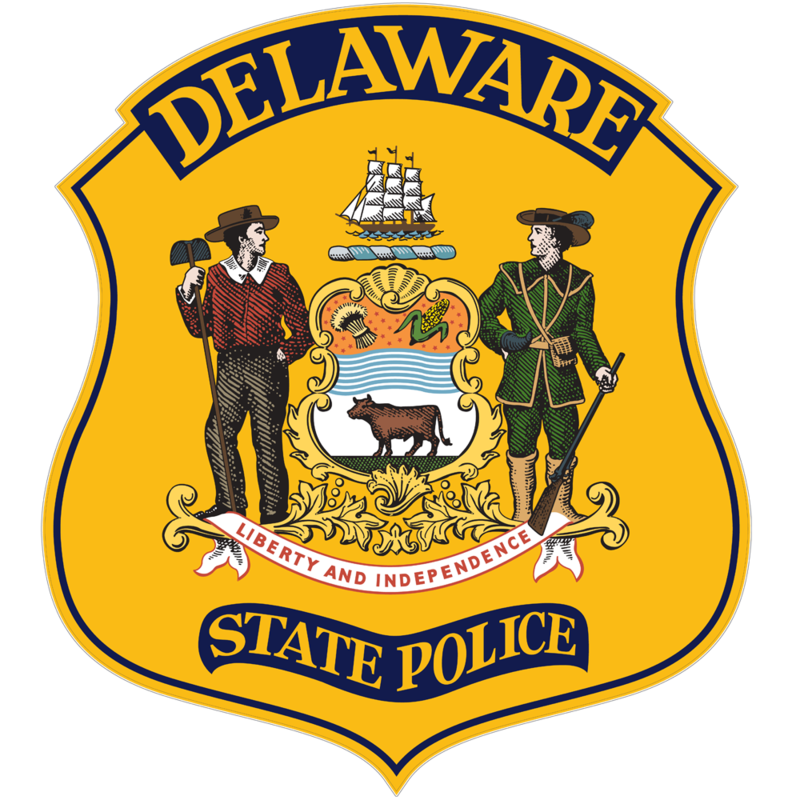 New Castle- The Delaware State Police Collision Reconstruction Unit continues to investigate a fatal motor vehicle crash which has claimed the life of a Wilmington, DE man. The investigation has determined that the crash happened this morning, Monday, October 31, 2016, at approximately 6:41 a.m., as a 41 year-old Wilmington, DE man was operating a 2013 Kawasaki motorcycle and was traveling in between the right hand and left hand lanes of southbound DE Rt. 141 (W. Basin Road) over top of Interstate 95, New Castle, at an apparent high rate of speed. The motorcycle merged into the left hand lane where it then struck the face of a guard rail located on the east edge of the roadway. The motorcycle then struck the left hand side of a 2013 Lincoln MKZ which was traveling in the left hand lane of southbound W. Basin Road, and which was being operated by Royse Britt, 35, of Wilmington. The male motorcycle operator, who was wearing a helmet at the time of the crash, was ejected and came to rest in the left hand travel lane. Royse Britt was able to bring his vehicle to a controlled stop at the scene in the left hand lane. The operator of the motorcycle was treated at the scene by the New Castle County Paramedics. He was then transported to the Christiana Hospital where he was subsequently pronounced dead. The name of the victim is being withheld pending the notification of his next of kin. It is unknown if drug or alcohol use on the part of the victim was a factor in this crash. Royse Britt was properly restrained at the time of the crash and was not injured. The southbound lanes of DE Rt. 141 were closed for approximately 2.5 hours as the crash was investigated and cleared. New Castle- As a result of the injuries sustained in the crash this morning on southbound W. Basin Road at I-95, New Castle, the male operator of the motorcycle has been pronounced dead. New Castle- Delaware State Police are currently investigating a serious crash involving a motorcycle which occurred this morning just south of Newport. 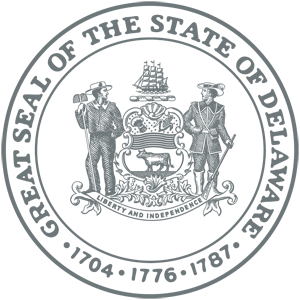 The initial investigation has determined that the crash occurred at approximately 6:41 a.m. this morning, Monday, October 31, 2016, on southbound DE Rt. 141 (West Basin Road) at I-95, New Castle, and involves a motorcycle and a motor vehicle. As a result of the crash, the male motorcyclist has suffered serious injuries. The southbound lanes of DE Rt. 141 have been closed to traffic and commuters are asked to seek alternate routes of travel. The Delaware State Police Collision Reconstruction Unit is responding to the scene and will assume the investigation. Further details will be released at the conclusion of the investigation.